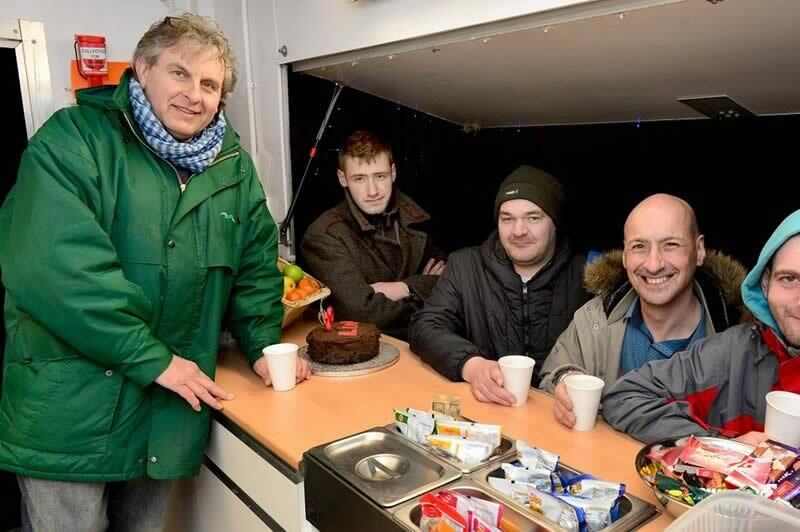 The total distance in November was 906km, which raised £341 for the Pop Up Soup Kitchen. This will go towards fuel for food deliveries, and for providing some of the essentials needed by the homeless people on the Island. Thanks very much to everyone who took part. 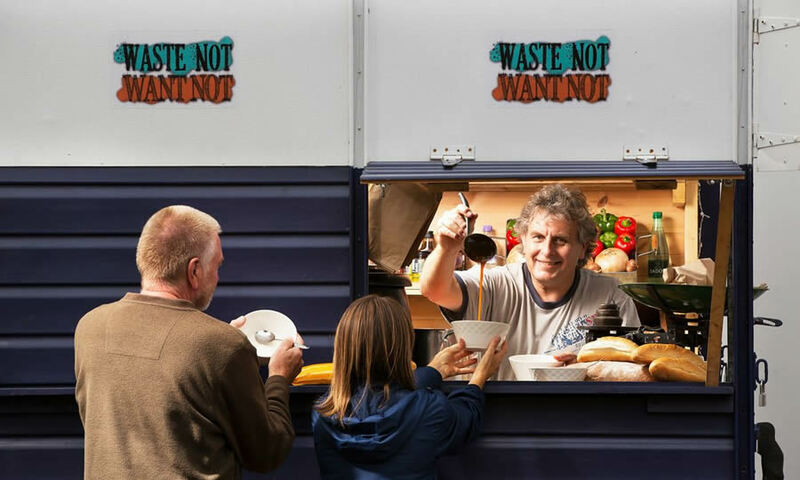 The Pop Up Soup Kitchen feeds hundreds of people and helps provide the necessities of food, warmth and provisions. It is run entirely on donations and the goodwill of Trevor Blaney and his team of volunteers. 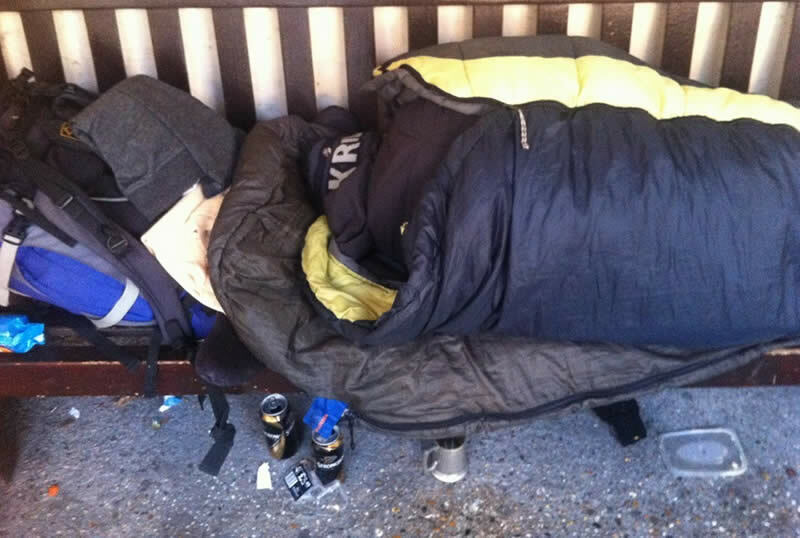 In 2015, after having volunteered at Newport Night Shelter for many years, Trevor Blaney decided to take action and do something to help the Island’s homeless people who are excluded from society, unable to access support services because of alcohol or drug dependency or mental illness.